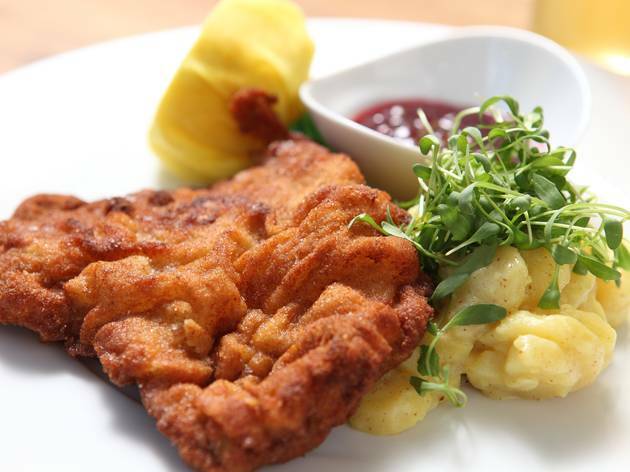 Journey to the homeland of all things schnitzel, sausage and streusel. Chef Bernhard Mairinger is bringing the essence of traditional Austrian cuisine to a pop-up event at Si Laa Thai restaurant. 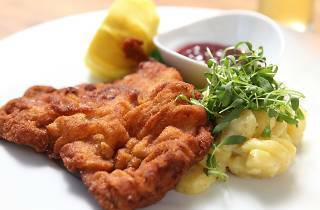 Known for his seasonal menus and authentic Austrian flavors at his late restaurant, BierBeisl, Mairinger is serving up all the favorites, including his signature dish “Original Wiener Schnitzel,” made with veal and served with potato-cucumber salad, lingonberry compote, and lemon. If you can’t make it out to this event, don’t fret! BierBeisl’s new location at the Spring Arcade in Downtown is opening in the near future.